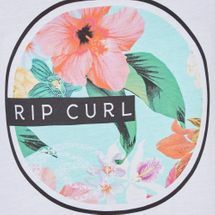 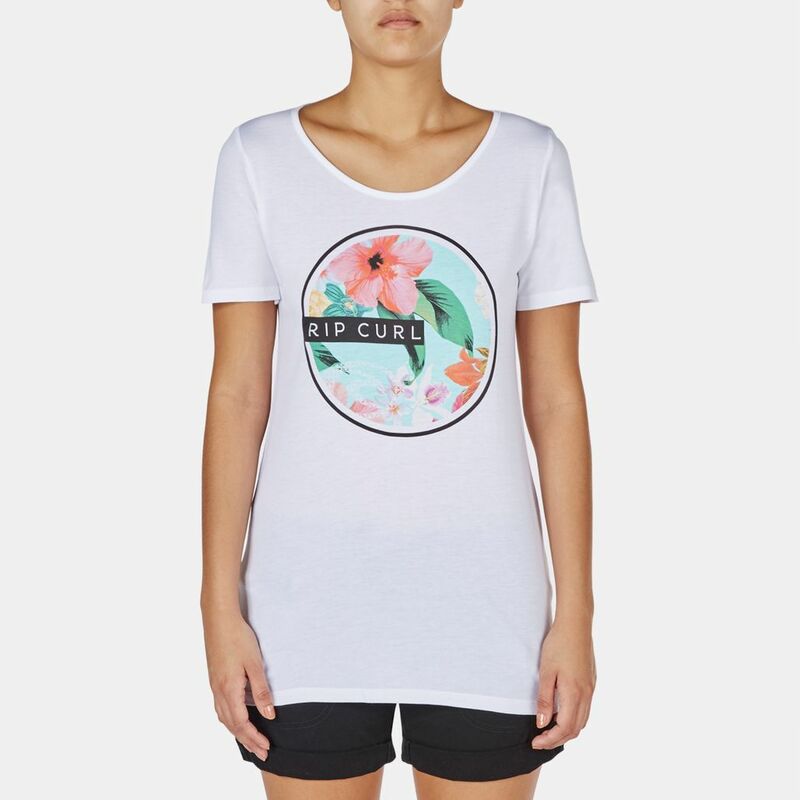 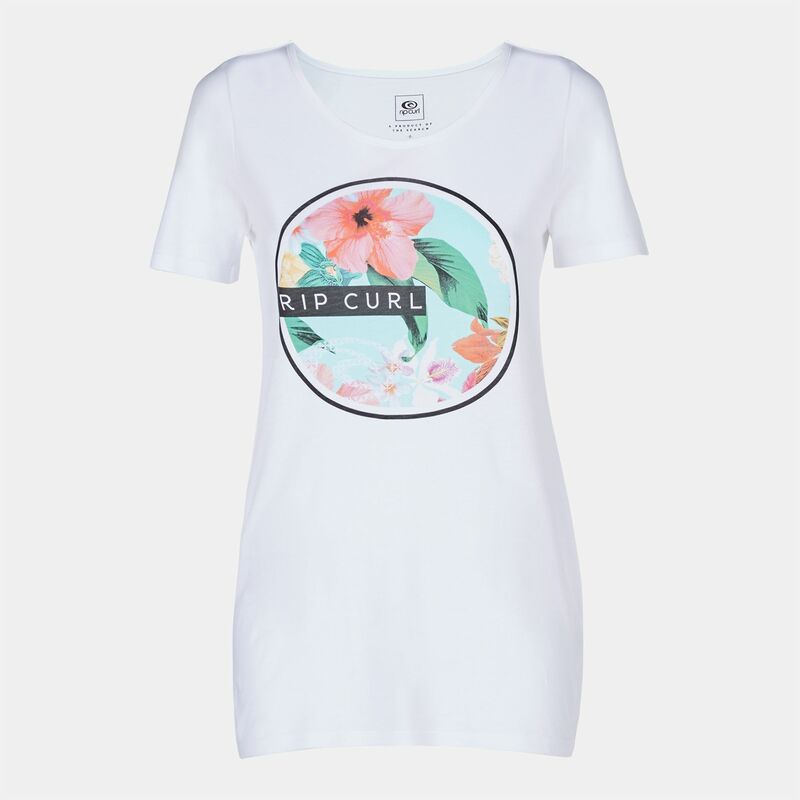 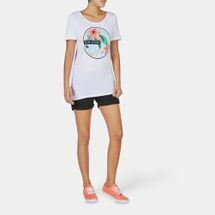 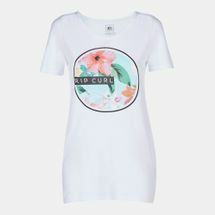 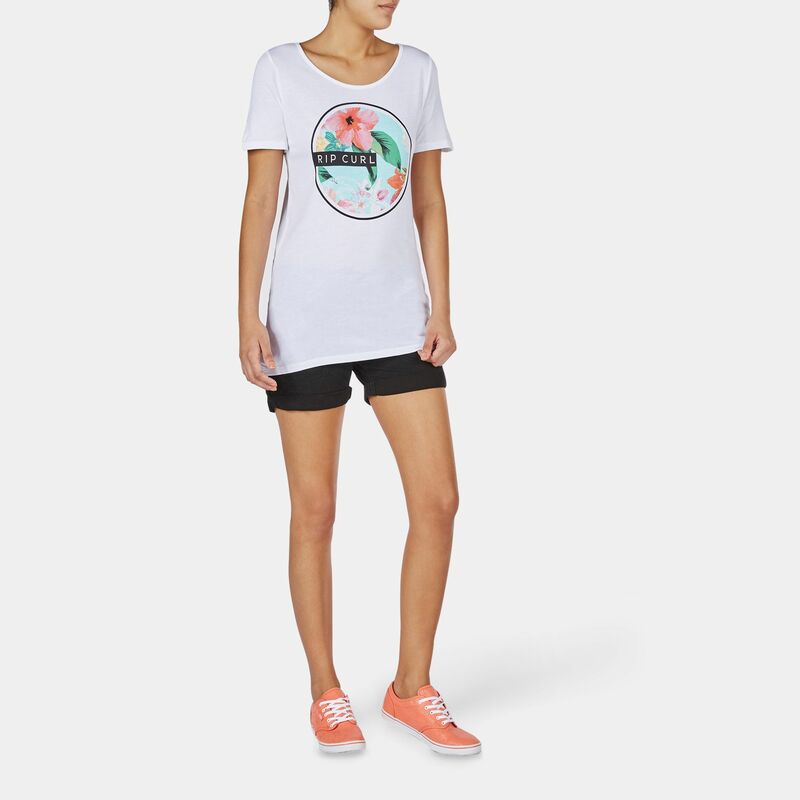 Celebrate Mother Earth with this Rip Curl Planet Earth T-Shirt for women. 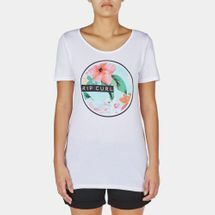 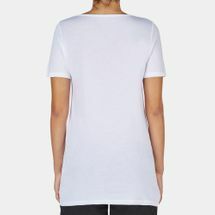 It features a large circled graphic print in the front with graphic infill and a scooped neckline. 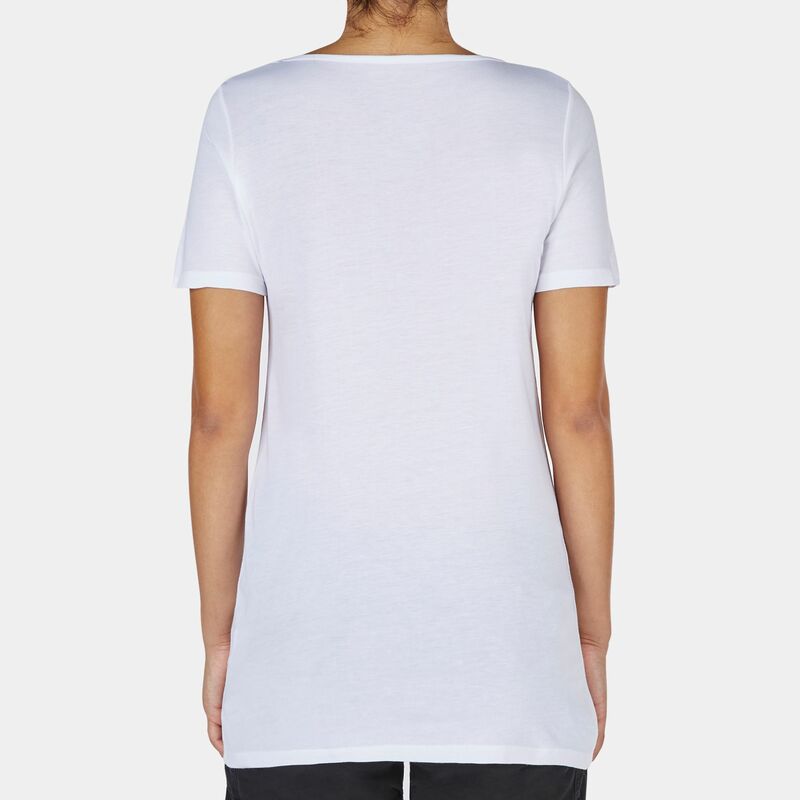 With a straight hemline and a relaxed fit, you will be one with nature.